If you’ve ever written a research paper, an article, or a think-piece, you’ve probably heard how important it is to cite your sources. In high school, my teachers made us hand-write our citations in MLA format A LOT. It was tiresome and I hated getting points taken off for misplacing a comma or a period. As an academic, I see the value in getting the format right, but it doesn’t mean I don’t hate the process any less. Clicking the quote symbol under search result (“) will open up a list of reference styles for that article. You can copy and paste or export it to your liking. While this may be an okay process, I think schools are not serving their students well by not teaching them how to use citation managers like EndNote, Zotero, or Mendeley. In this post, I will be covering mostly Zotero (since that is what I use). I will also share some thoughts on the other two programs from people that have experienced using them in any capacity. It’s free (up to a point). It has a storage limit of 300MB. You can also buy 2GB of storage for $20/year. I haven’t had to buy it yet but I imagine as I collect many more sources for my dissertation, I may need more storage. When you click this icon, the source will automatically populate to your Zotero. If you ever want to access the article again later, you can simply double-click on the source from your library! When your source is pulled into your library, you’ll see that there are four tabs in the right-side window: Info, Notes, Tags, and Related. **If you download an article and then pool it into your library, it will add as a .pdf file without any of the information! You can see this in the last source listed under the SOC 530 folder, “8551306.pdf.” You have to manually add in source information in this case. Notes: This is where you can add in any thoughts, quotes, annotations, etc. pertaining to your source. On the bottom, you can also add terms that are Related to your source and Tags. This feature is particularly helpful if you have a lot of sources that connect and you anticipate using together frequently. Adding Related words or Tags can help you search for these sources quicker later on. Connecting it to your Word Document. Now THIS is where so much time is saved! You can connect your Zotero to Microsoft Word. 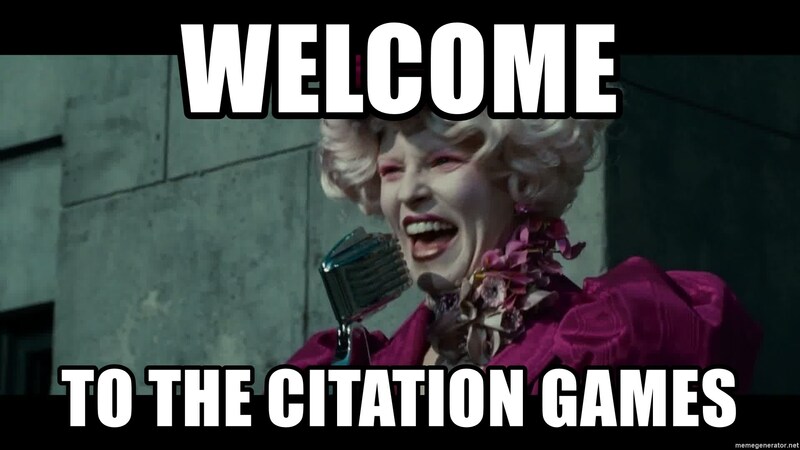 Let’s say you’re writing a paper and you need to add an in-text citation. You can do this by clicking ‘Add/Edit Citation’ on the top-left corner of the document window. Then, a Zotero search bar will pop up where you can type in the author or any key word of the source you’re trying to access. For this example, I am looking for the author “Ging,” which happens to be the first search result. Press ‘enter’ to select this source, and it will automatically create the in-text citation for you! Note: You can change the format of your references! In my field of public health, I typically use APA or AMA format. However, this course required that we use ASA (American Sociological Association). The Reference List. As long as are you are including in-text citations using Zotero, your reference list will automatically appear. YOU DON’T HAVE TO DO ANYTHING. This is literally the best and saves SO. MUCH. TIME. Any time you add in a new in-text citation, your document will automatically update your reference list. HOW AWESOME IS THAT?!?! *Note: If you are working with sources in a language other than English, you’ll unfortunately have to do more manual work. Whatever citation manager you end up using, that’s up to you! What I want to say is that using a citation manager saves TIME and is a great way to have all your sources in one spot. If you’re out there still manually writing out your sources…RIP. 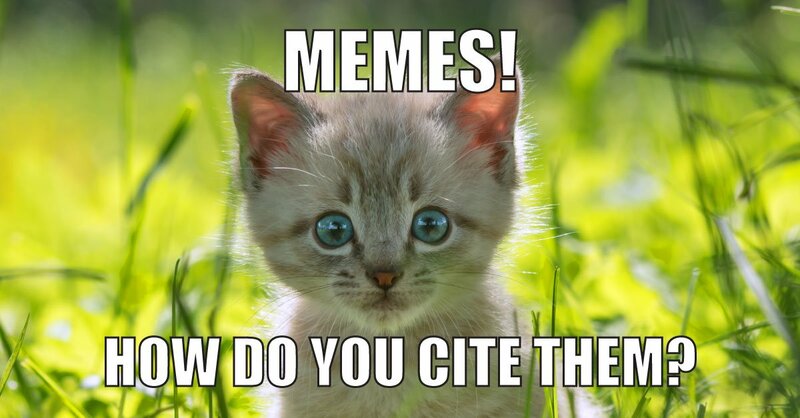 Get yo’self an EndNote, Zotero, Mendeley, or whatever other citation manager that works for you because I PROMISE YOU, it’ll change your life.